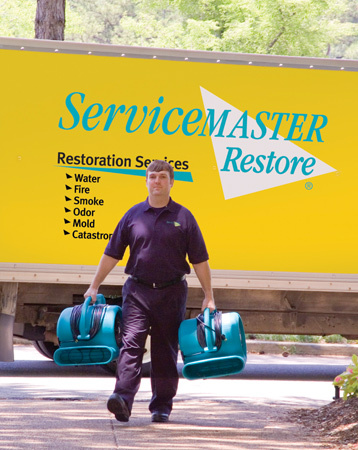 Discover how ServiceMaster Restore’s quick, efficient & professional disaster restoration services can help get you back on track after a disaster. Call us today if you have had a disaster at your home or business. We know what it’s like when your home or office succumbs to an unforeseen event.We have the specific damage restoration training, personnel, and equipment and can quickly restore your home or business to pre-fire condition. Read the following testimonials from satisfied customers. 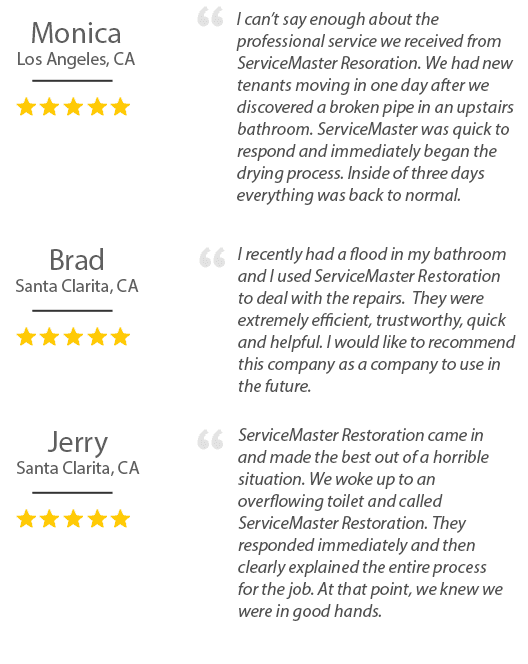 Learn More About Servicemaster Restoration by S&S!